This Easter, make impressionable designs and step up your game regarding your future briefs. Here, you will find mockups for every taste and style you need, to distinguish yourself from others. The bundle includes 65 unique mock-ups to play with and save a lot of time. Mockups in PSD and JPEG format. High resolution ready to print 5K, 300DPI. To work with the PSD mock-up files you need the Adobe Photoshop or similar software which is able to work with smart layers. 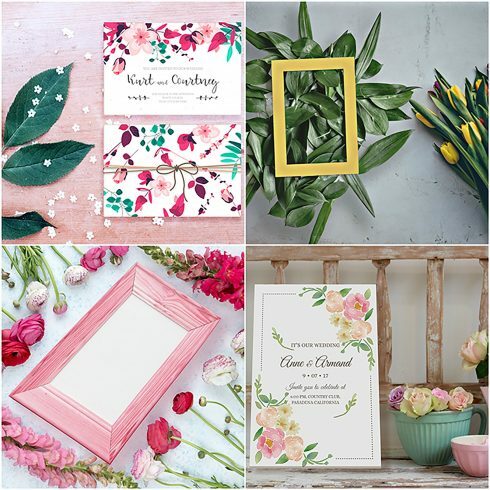 Precisely what is graphic package Easter & Spring Bundle – $15? Can an artist draw any graphic from a blank canvas? Typically, yes. Should he? But for the most objectives, it might take too much effort and is not going to bring adequate gain for him. That’s the reason many of the graphic designers make use of ready-made visual elements – combine them, modify them and put together the design with them. It is actually silly to buy these components one at a time, that is precisely why they are combined into graphic packages and offered as a singular product. Considering that all the bundle deals are different from one to another, each individual web designer will discover the required collection for any unique project. Browsing them you’ll discover the selections including illustration swatches, UI kits, business cards, social media infographics, plus much more. At MasterBundles , there are more than 450 graphic deals to pick from. 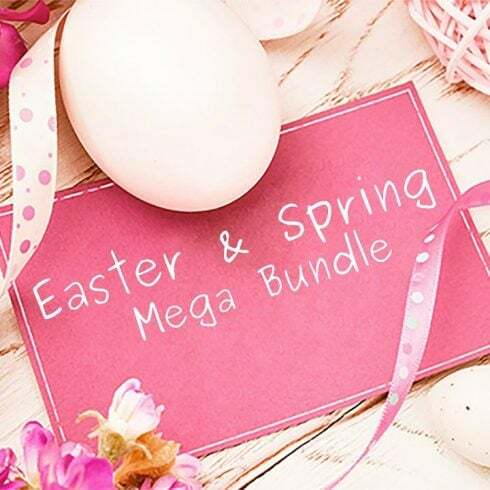 For what reason are Easter & Spring Bundle – $15 consistently profitable? For a design project, you will need a bunch of elements – some icons, a font, a handful of pictures, and so on. If you’d want to shop for all of them one at a time it will cost you a fortune! So, that’s why expert web designers look for graphic packages to purchase. How do you save money on Easter & Spring Bundle – $15? Just share this webpage via social media – you immediately get the 5% discount for every of the graphic bundles you prefer. That is a super easy way to get an expertly created tools for less money. MasterBundles could offer you a large selection of unique bundles. MasterBundles offers not just graphics bundles but additionally something like 20 other different types of goods. Fonts, WordPress themes, mockups, icons, photos, illustrations, presentation templates and a whole lot more – on the MasterBundles.com it is possible to obtain all the goods, required for a design project creation. Whether you feel as if you’ve lost track of time while looking for different resources and elements for your current design jobs, it is a high time to understand more about MasterBundles.com. This is a platform providing the most widely used tools (fonts, icons, logos, graphics, watercolors, presentations etc.) for web designers, marketers, and developers at a reasonable cost for a short period of time. On top of that, you can use coupon codes and promotional codes for particular design deals. To not miss important information regarding the future promotions, we recommend following our blog and signing up for the email newsletter.